Below are our 2018-2019 tuition rates. Tuition increases about 5-7% annually. 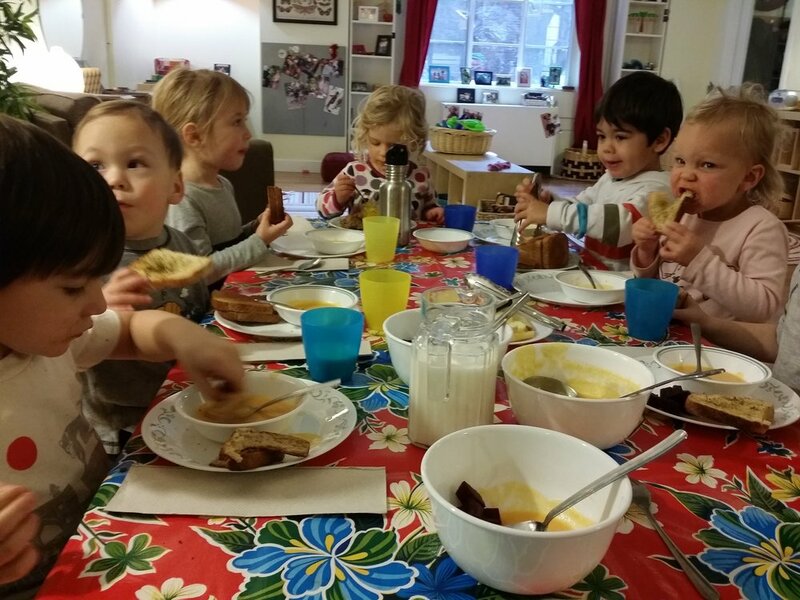 Epiphany Early Learning provides breakfast, morning snack, lunch and afternoon snack. All meals are included in tuition prices. Click here to see a sample menu. Our chef, Julia, makes meals with 95% organic and locally sourced food. Epiphany Early Learning values a diverse community and our goal is to have a moderate scholarship fund so we can provide financial aid to families. Currently we are able to offer minimal scholarships. If you are interested in applying for a scholarship, please contact the director.